^ Stays of 7+ nights during Low Season receive a discount calculated at 10% off the Low Season daily rate, calculated daily, then rounded up to the nearest whole dollar. Availability and pricing may change at any time subject to the booking terms and conditions. To see detailed rates for specific travel periods, please see our Property Search page. *3 night minimum stays apply for Yacht Club Villas, Alang Alang, Kirribilli during Low Season. 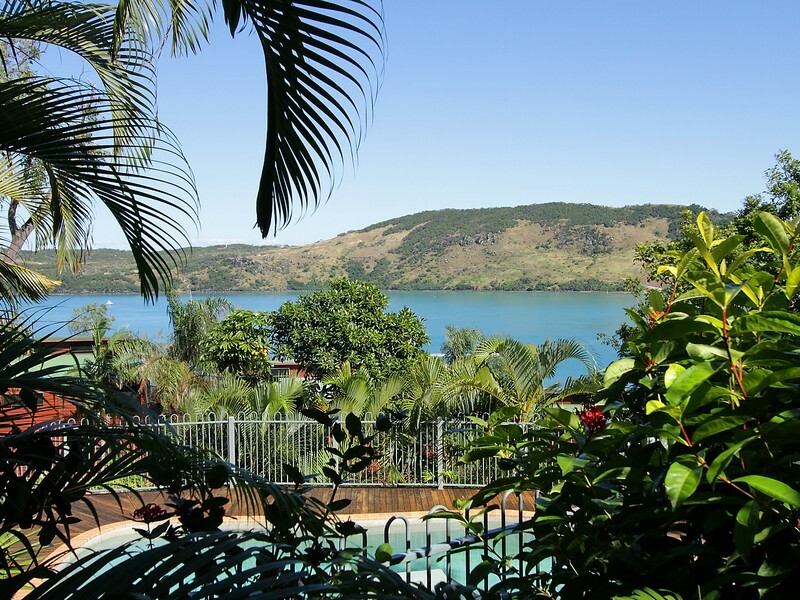 *5 night minimum stays apply for Barrier Reef House & Papillion in Low Season. Comfortable, one bedroom apartment in great location. Overlooking Heliconia Grove's shared pool, this self-contained, one bedroom apartment offers relaxed holiday living. It also includes complimentary Austar and has air-conditioning throughout. What makes this home special? Overlooking the communal pool, this one bedroom apartment offers sea glimpses through the lovely tropical gardens. This apartment flows over a single level, and is on the ground floor, making it an ideal option for families with a baby or small child. Sit on your private covered balcony and cook up a BBQ while watching the sunset. A modern, fully-equipped kitchen makes self catering a breeze. There is one bedroom with a non-split king bed. There is also a sofa bed in the lounge area. The apartment is on the Marina side of the island and is just a short walk to all the restaurants and cafes on Front Street. There is a sofa bed in the lounge area. Guests have access to the Heliconia Grove complex's shared pool. Hamilton Island Airport, so you can check in on arrival. If you are arriving prior to 2pm, we suggest packing a change of clothes/bathers in your hand luggage so that you can start your holiday straight away. 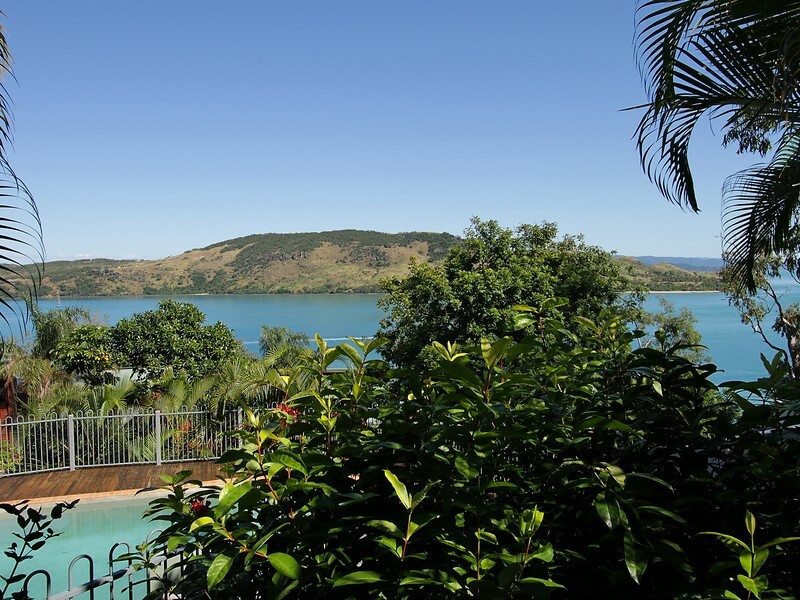 Hamilton Island Holiday Homes are not serviced throughout your stay. If you would like to enquire about servicing, please call 137 333.